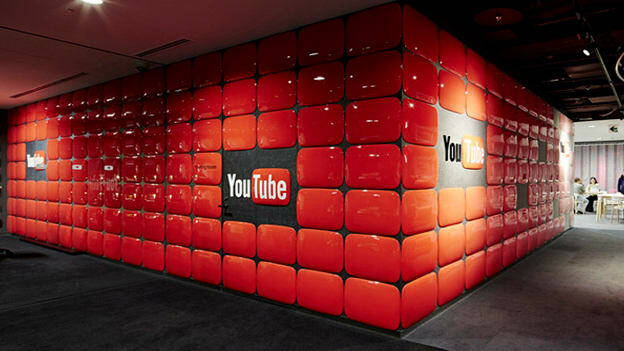 The company is planning to expand their YouTube learning base from December with India being the top market. In July, Susan Wojcicki, CEO YouTube Learning, announced an initiative to support all those who use YouTube to share their knowledge with the world and the millions of users who come to our platform to learn. In the latest development, the company announced that it’s investing $20m to expand this initiative as YouTube is planning to go bigger and better for educators and learners. To make quality learning content more accessible to find on YouTube, the company is launching a new channel called Learning, where major partners like Goodwill and Year Up are contributing curated playlists highlighting videos that teach career skills. The channel will make it easy for users to find tutorials, DIY videos, explainers, and skill-based playlists. The company has partnered with leading online learning platforms, like edX, a non-profit offering courses from the world’s best universities and institutions, and OpenClassrooms, an education platform based in France. Together they will bring over some of their most popular video courses to YouTube. In 2018, the company organized YouTube EduCon conferences in California, Mexico, and Brazil to connect EduTubers with new resources and each other. These creators are a testament that powerful educational content can come from anyone, anywhere. In order to expand their conference, the company is expanding YouTube EduCon to Europe and Asia, starting with India in December and the UK in February. It will provide more resources to aspiring EduTubers like Creator Academy course for educational channels, and new Learning Best Practices.